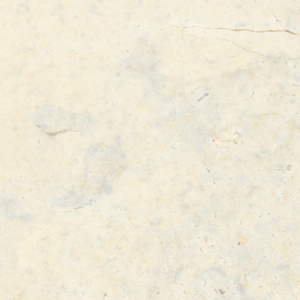 Our quarry in Valders, Wisconsin provides a variety of colors including Buff, Dovewhite, Dovewhite Blush and Gray. Here you will find rich hues of golds and pinks, as well as subtle tones of tan, ivory, and gray. River Bluff comes from another one of our Valders quarries a few miles down the road from our facility, known as our “West Quarry”. Known for its more “rustic” appearance, River Bluff is the perfect blend of golds and grays. In addition, we regularly fabricate other varieties of stone, such as Bluestone and Indiana limestone. 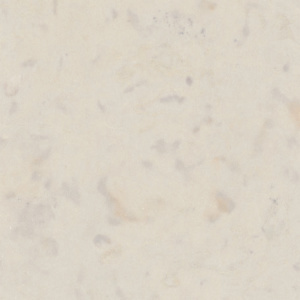 The texture or finish of your stone also plays an important role in its appearance. Our most popular finish is a Honed finish, which is a satin-smooth finish with little or no gloss. Sandblasting our stone creates a matte-textured finish with no gloss. A Flamed finish, also known as a Thermal finish, is created by applying intense heat flaming to the stone. Depending on the stone, Flaming can bring out warmer and brighter tones such as corals and pinks. 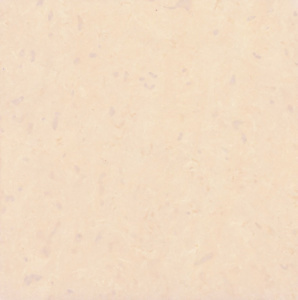 A Polished finish is a glossy surface that brings out the full color and character of the stone. A Bush Hammered finish is a mechanical process which produces a textured surface that can vary from subtle to rough. 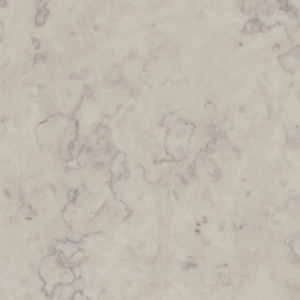 Check with your sales representative, as some of these finishes only apply to certain colors of our stone due to the intensity of the process. * Keep in mind, these images show the general appearance of each color and finish of our stone. Colors, textures, and physical appearance of each sample will vary naturally. In addition, samples viewed on your computer may also vary in color and texture, based upon your individual computer screen settings. 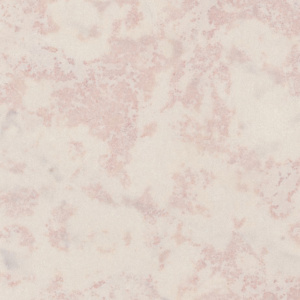 The best method to verify your choice of a color and texture is to view actual stone samples.